Nestled in Brentwood on historic Sunset Boulevard, neighboring Santa Monica, Pacific Palisades and Westwood, this 70-year old temple serves over 500 members and is proud of its longstanding commitment to the Jewish people and the wider community. 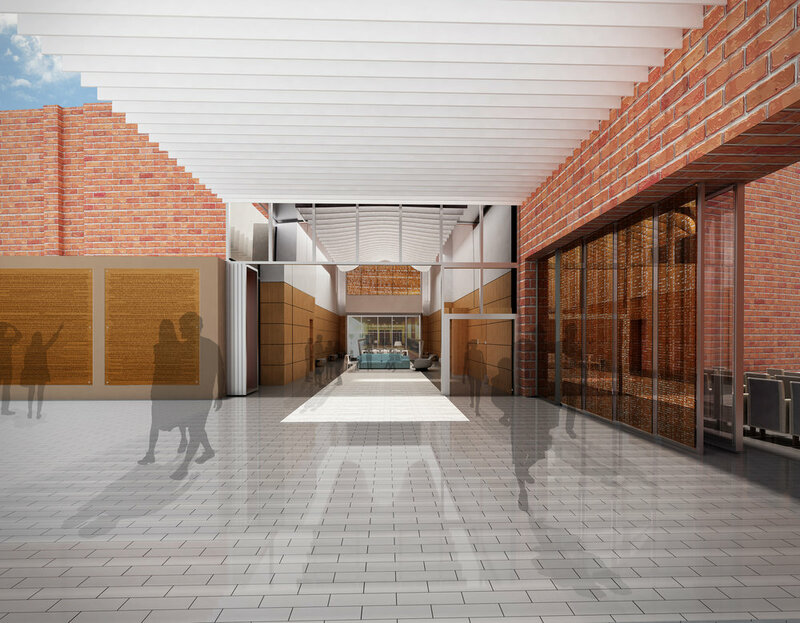 Berliner Architects was tasked with defining and distinguishing all areas within the synagogue with an eye to accommodating maximum flexibility. 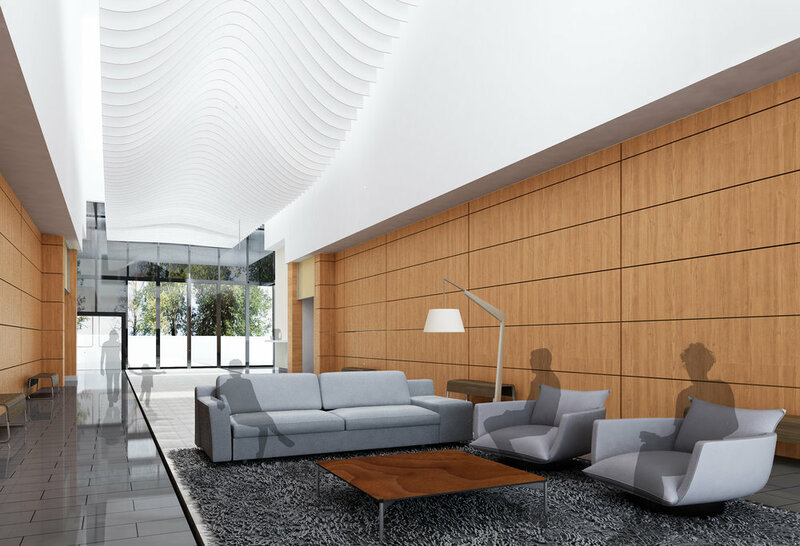 This work was done in the Lounge, Social Hall, Grand Entrance, and Sanctuary. 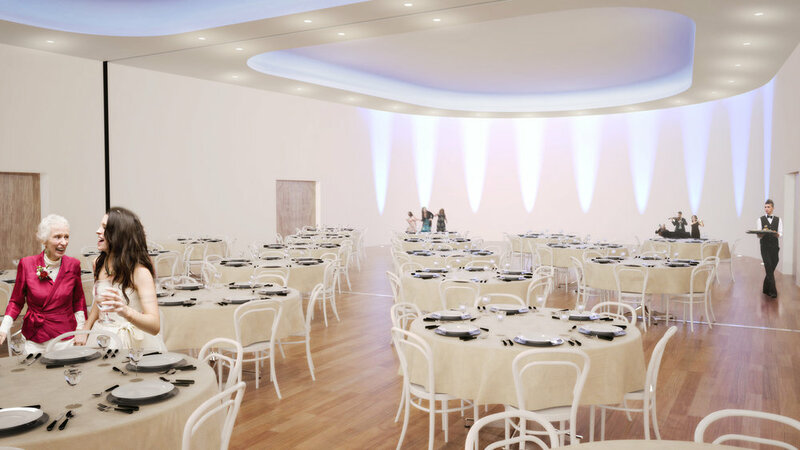 Each of these spaces has the ability to function independently, but the total area can be easily converted to one continuous space thanks to new movable partitions, creating a sizable event space for the synagogue. 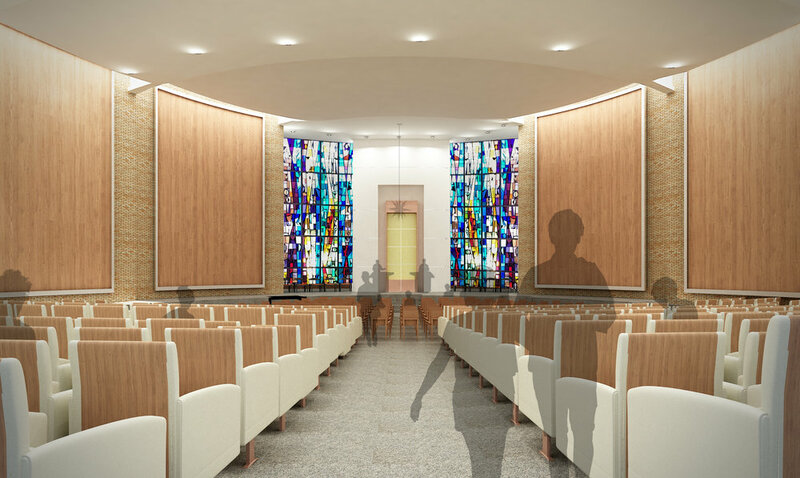 The renovation of the sanctuary includes new lighting, sound systems, acoustical treatments, finishes, seating, and an integrated projection system.